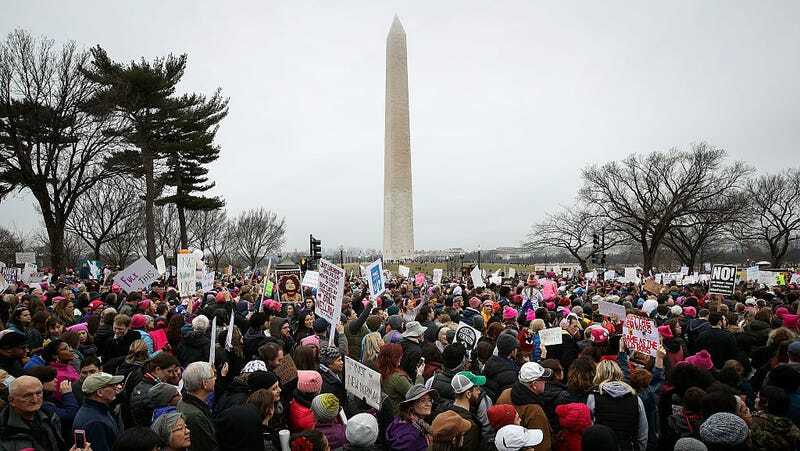 The US Department of Justice is rescinding its request for IP logs that would have revealed visitors to a website used to plan a protest during Donald Trump’s inauguration. DreamHost, the web hosting provider that was hit with the request, has been fighting back against what it characterized as an over-broad warrant that would have forced the company to hand over “all information available to us about this website, its owner, and, more importantly, its visitors.” DreamHost said the warrant would’ve required it to reveal 1.3 million IP addresses that visited the site, disruptj20.org. “That information could be used to identify any individuals who used this site to exercise and express political speech protected under the Constitution’s First Amendment. That should be enough to set alarm bells off in anyone’s mind,” DreamHost wrote in a blog post. Phillips argues that the government didn’t mean for its warrant to be so broad but didn’t have any way of knowing how much information DreamHost had—including the millions of IP logs, as well as draft blog posts and email messages of the site owners—until the company spoke up and complained about the over-broadness of the warrant. “To re-iterate: these additional facts were unknown to the government at the time it applied for and obtained the Warrant; consequently, the government could not exclude from the scope of the Warrant what it did not know existed,” Phillips wrote. The DoJ is now asking the court to narrow the data covered by its warrant to exclude visitor IP logs and unpublished drafts and images. Gizmodo contacted DreamHost and the Electronic Frontier Foundation, which is assisting DreamHost with its case, and will update this post when we hear back. Update 6:40 p.m. ET: “I am not surprised, to be perfectly honest. This is exactly what I expected them to do initially after DreamHost approached them about narrowing the warrant,” EFF senior staff attorney Mark Rumold told Gizmodo.